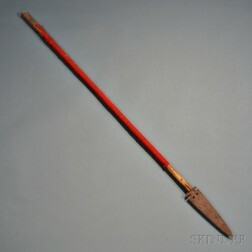 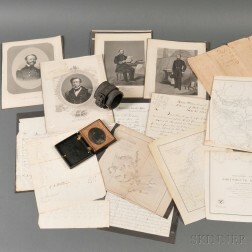 Save your search - find out immediately when "Gideon Welles" is available at auction! 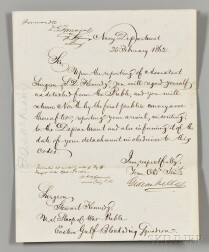 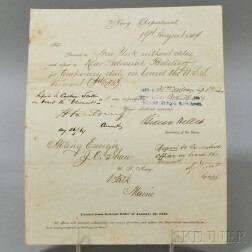 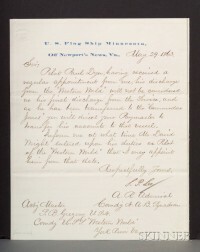 Lincoln, Abraham (1809-1865) A Collection of Nine U.S. Military Telegraph Messages Related to Lincoln's Assassination. 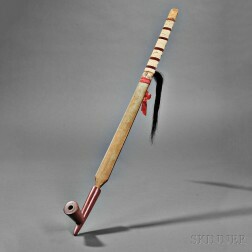 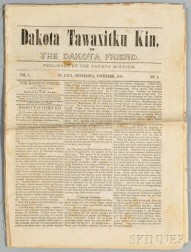 Copy of the First Written Newspaper in the Dakota Language, "Dakota Tawaxitku Kin or The Dakota Friend,"